The College provides a wide and comprehensive program for students who wish to move on to tertiary studies or commence full-time employment. Senior students have access to a separate learning area within the campus which provides study, recreational, kitchen and computer facilities. 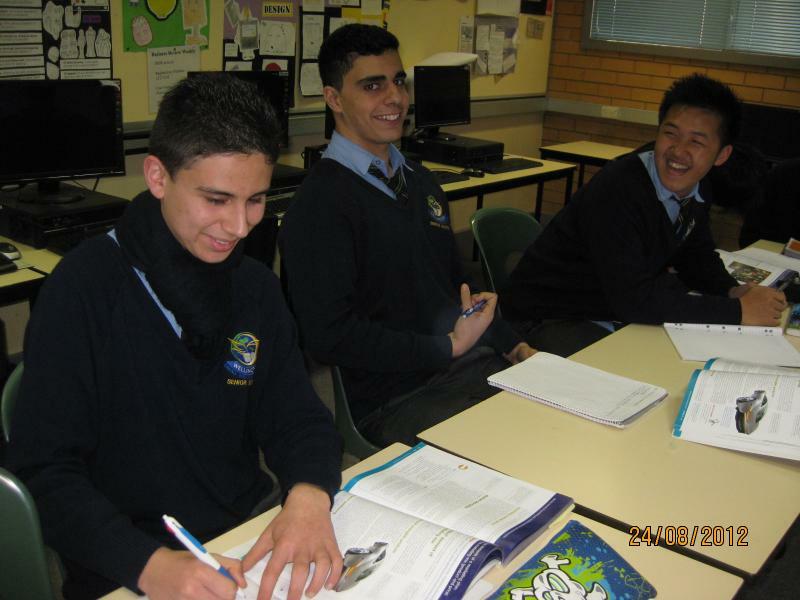 At Wellington Secondary College, students are able to study either the Victorian Certificate of Education (VCE) or the Victorian Certificate of Applied Learning (VCAL). 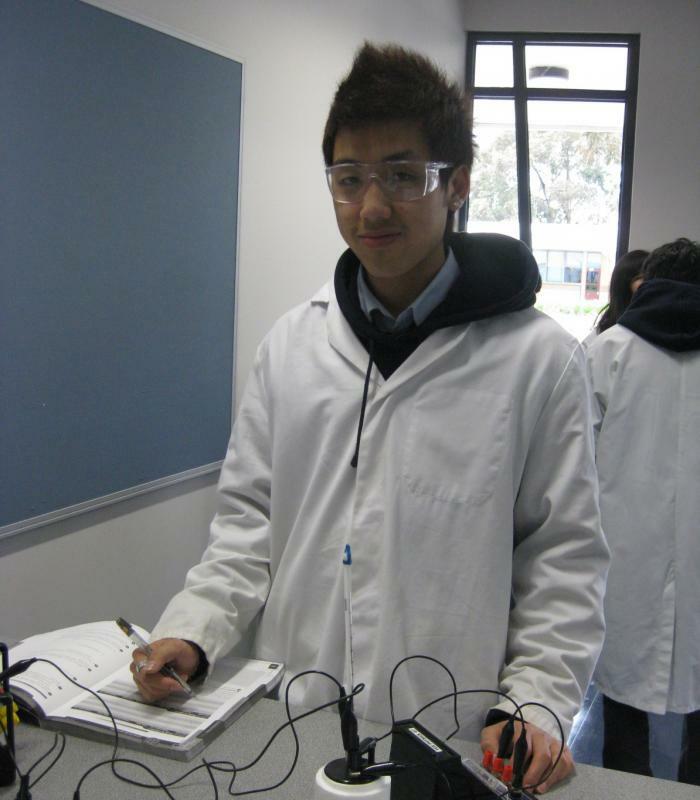 Within the VCE, students may also study a Vocational Education and Training course (VET). 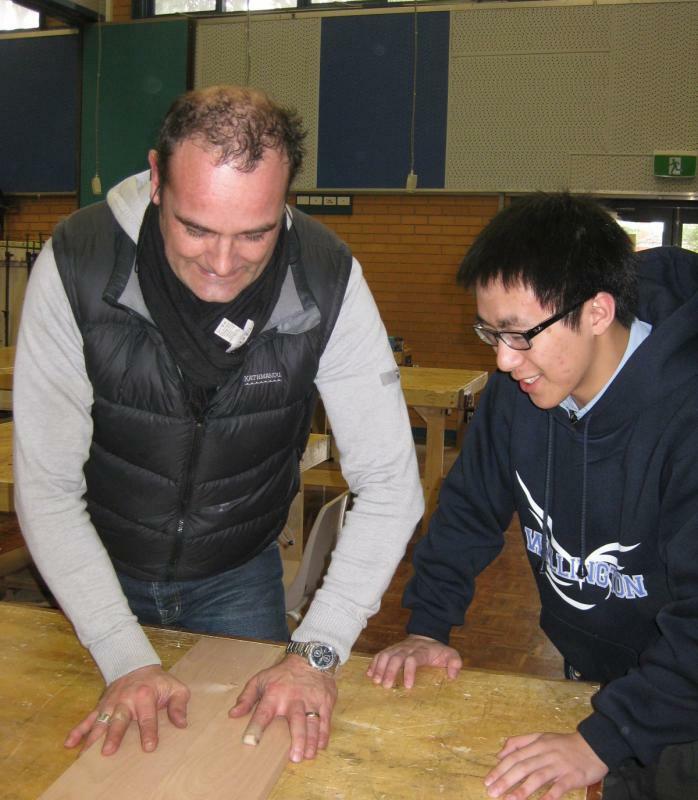 Wellington Secondary College is very proud of its ability to ensure that every eligible Year 12 student attains their VCE or VCAL certificate. 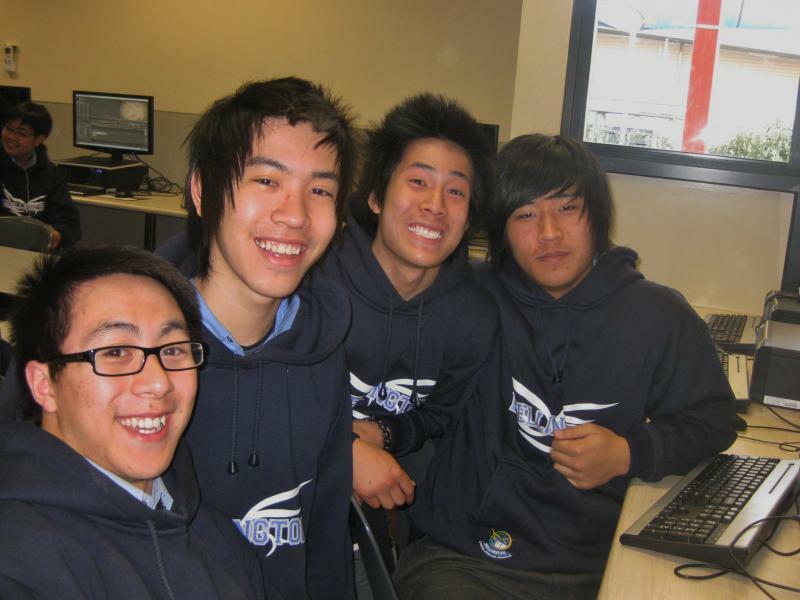 After successful completion of their Senior School studies, every graduating student is followed up by the Pathways Team. 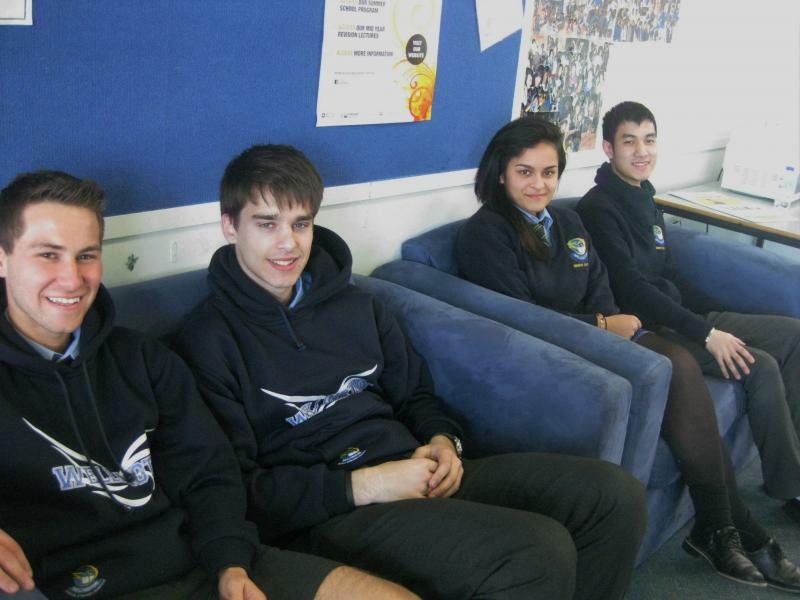 For further information on the Senior School, please contact Kylie Cotter, Head of Senior School.